The Veterans Health Administration (VHA) provides medical care and treatment for United States military veterans. This care is provided through designate veteran's hospitals across the United States. In addition to these hospitals, the VHA provides outpatient care, nursing homes. and developing treatment for the symptoms of Posttraumatic Stress Disorder (PTSD). Along with these initiatives, the Veterans Health Administration has developed a newer, effective system of records keeping known as VistA. The Veterans Health Information Systems and Technology Architecture (VistA) is an electronic system of records keeping that has helped to reduce the amount of error in veterans' hospitals. The VistA system operates by creating bar codes to track nurses, physicians, patients and medications. Patients, nurses and physicians wear wristbands with bar codes to be scanned each time medication is given to a patient. The medication is scanned as well to keep a clear record of what medications are given to which patients by whom and in what amounts. The VistA system also operates in accordance with the Health Insurance Portability and Accountability Act (HIPAA) For decades, the VHA and its hospitals received negative reviews from patients and their families for the level of care received. Complaints were issued due to the state of facilities and high mortality rates among veterans admitted to veterans hospitals. In 1985, Congress ratified Public Law 99-166 which requires the Veterans Health Administration to report their treatment outcomes of patients for comparison with outcomes of hospitals nationwide. The purpose of this law was to better understand illnesses, and their degree, that affected United States veterans. Due to these efforts, in the 1990s the VHA made changes to its infrastructure to better provide care for veterans. The changes made brought in better beds for patients, updated hospitals, created outpatient care sites, created new guidelines for the Veterans Health Administration facilities when receiving veterans and prescribing care. 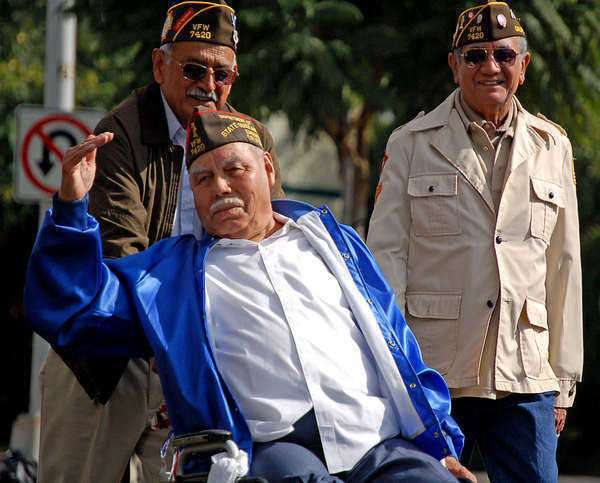 Veterans that qualify for care by the Veterans Health Administration are retired veterans, veterans injured during service, and veterans that received a Purple Heart. Other qualifications are based on a veteran's financial need and level of disability.